There are some classic books that will always, without fail, provide comfort. When you are feeling tired of modern fiction these 5 iconic, classic books will bring you back in time and back to your favorite memories. 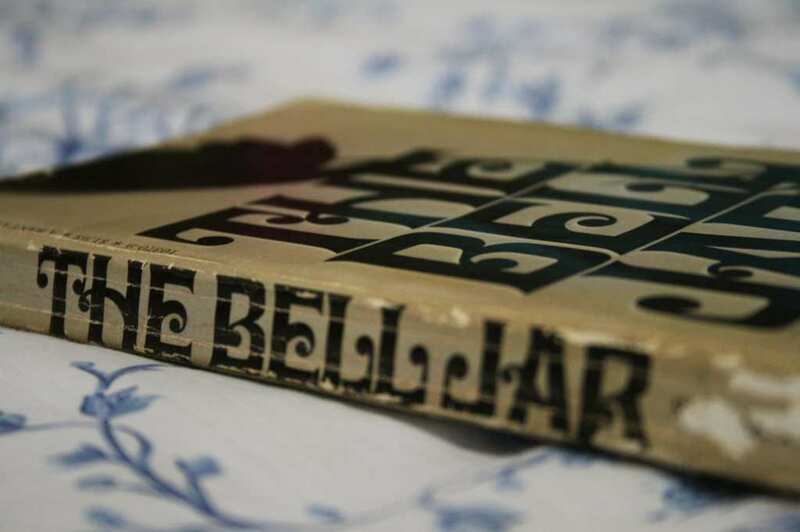 The Bell Jar by Sylvia Plath is a dark story of coming of age. Esther, the protagonist is faced with several life-changing experiences that many would be overjoyed to encounter. However, as she develops on her journey, she becomes more and more manic. This book goes explores the societal expectations of women as well as mental health issues. This is not a beach day book. Gone With The Wind is definitely not a light read, both due to its content its size of over 1000 pages. This book will bring you into the world of Scarlett O’Hara and you will absolutely learn to adore the South and everything about it. Gone With The Wind is a historical novel that makes you identify with the rich heroine who is not giving up on surviving. This book will surely provide some encouragement to stay determined. Nathaniel Hawthorne can sometimes be rather tedious, however his sultry work about lust and sin is always appreciated. However, you are not going to experience a sequel of 50 Shades of Grey, he wrote about the Puritan society of 1642. You will quickly discover that Hester Prynne had to wear a scarlet ‘A’ on her chest in order to show the world that she did not abstain. 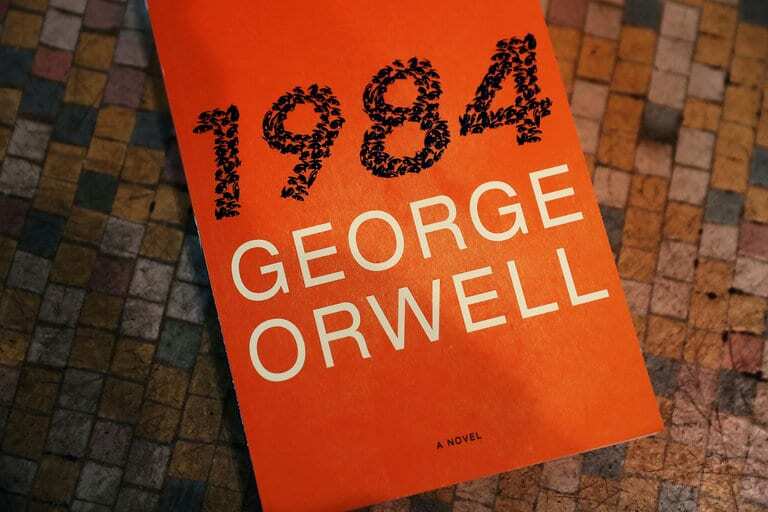 1984 by George Orwell was written 35 years prior to its dated titled. It is a dystopian prediction of what will be in the future. The book depicts all of the censorship, mind control, tyranny, public surveillance and war going on in the future. Orwell writes as though England has become an authoritarian state. His famous novel has been translated into over 65 languages and is a significant piece of science fiction that opens the question about what fundamental freedoms really mean. The Catcher in the Rye is the story of 16-year-old Holden Caulfield who is being treated in a mental facility. It takes places in New York, which Holden is admitted in the facility for three days before he comes home to his parents for Christmas after being expelled from his school. He is completely obsessed with birds in Central park and freezing water. It is a story of loneliness, alienation and the challenges of growing up.